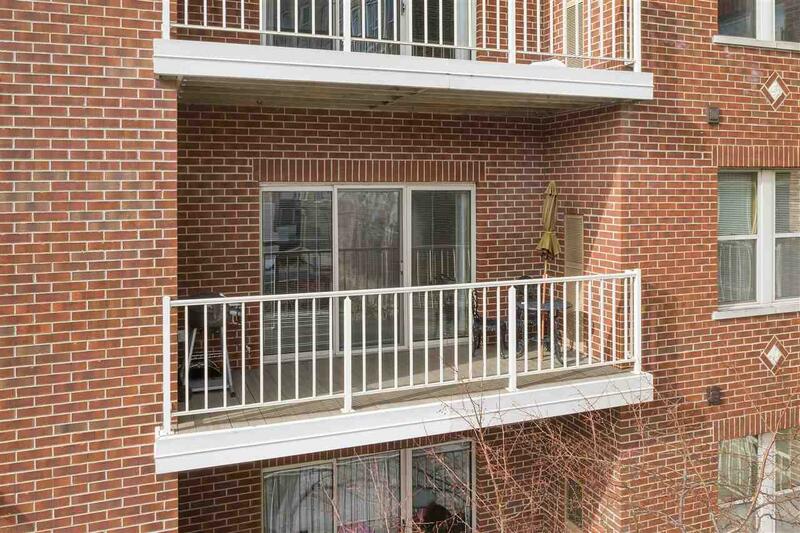 Spacious 1375 square feet condo! One of the largest units in the building. 2 bedrooms 2 full baths, private master with walk-in closet! 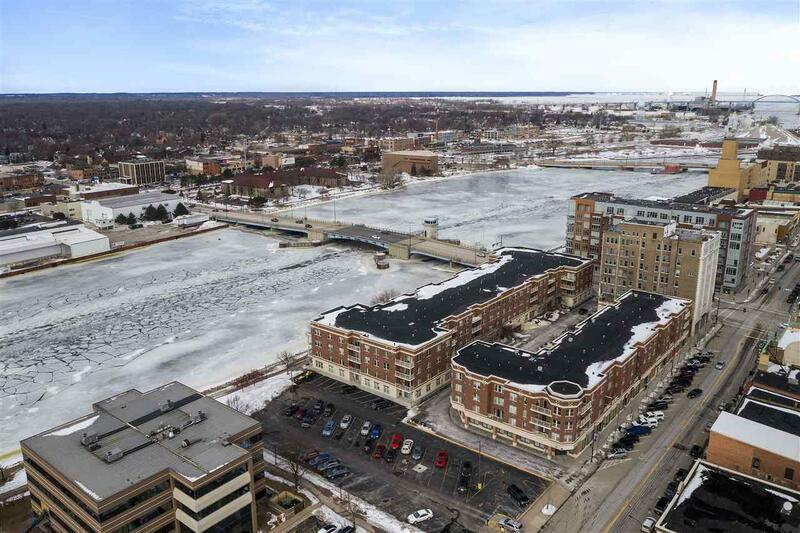 Riverside Place Condominium brings you to the heart of Downtown Green Bay! From Farmers Markets to walking the Fox River Trail! Heated underground parking to fitness center on the main level! You will never be too far from the action! Private boat slips are available! 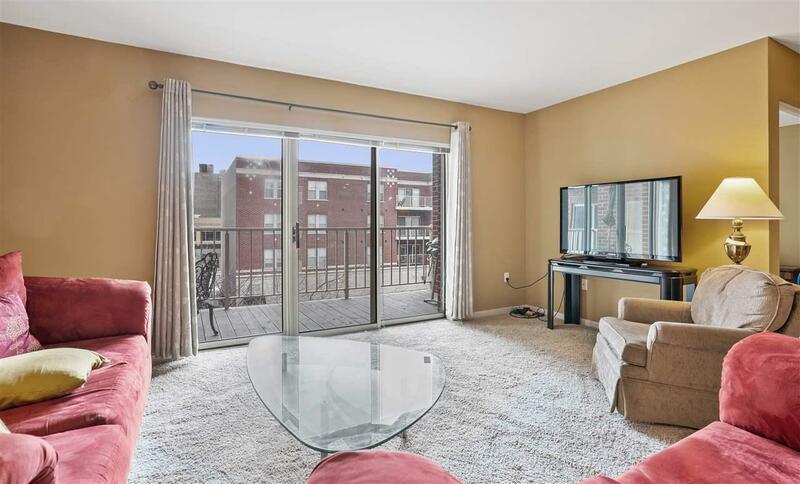 This condo is inexpensive to heat and cool because of its location within the building. 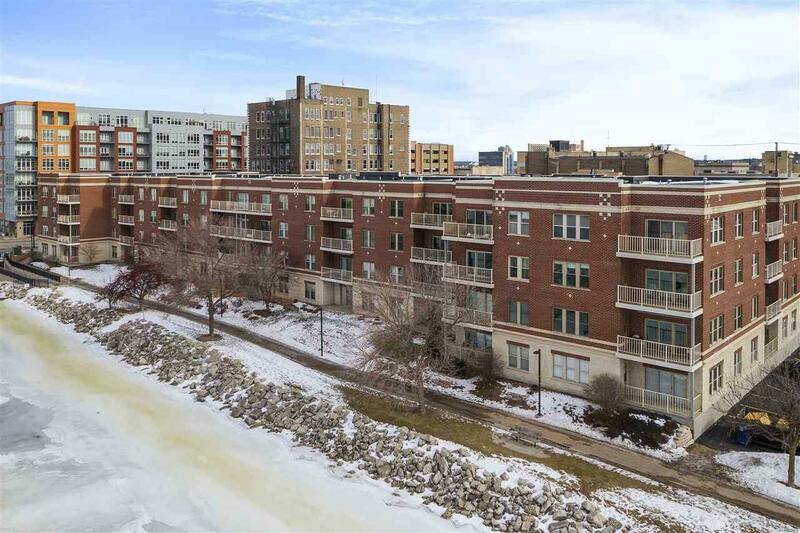 Come see what this great condo has to offer!